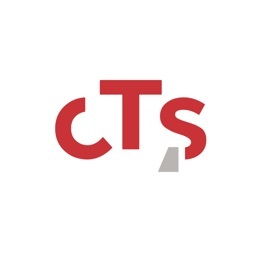 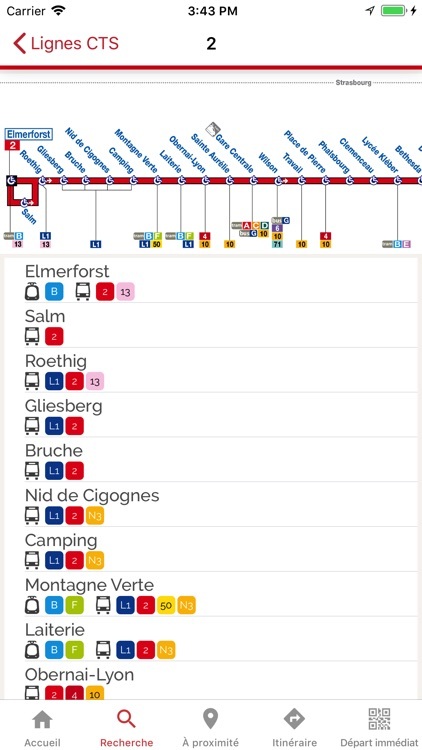 With the official CTS (Strasbourg Transport Company) app, you’ll get access to a whole host of services to make getting around easier, and to help you make the most of the bus and tram network in the greater Strasbourg area. 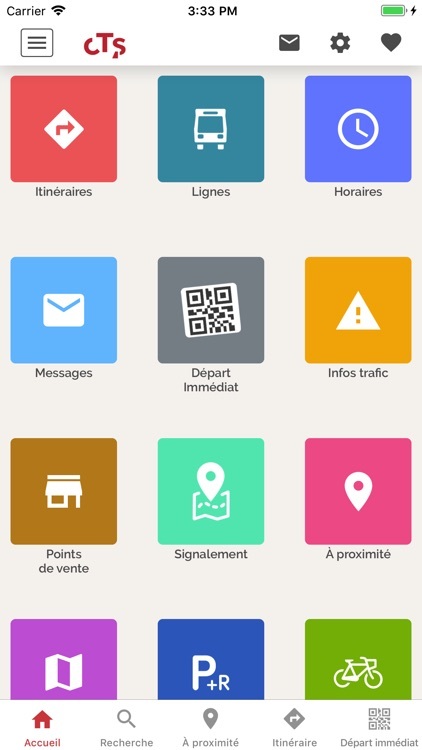 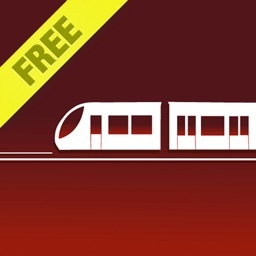 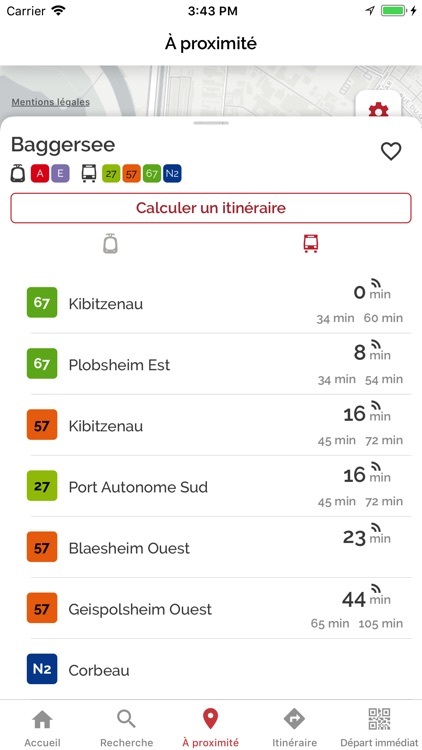 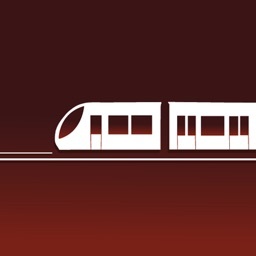 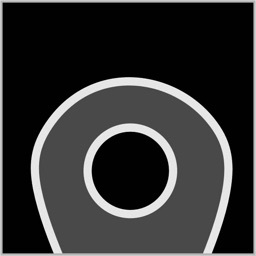 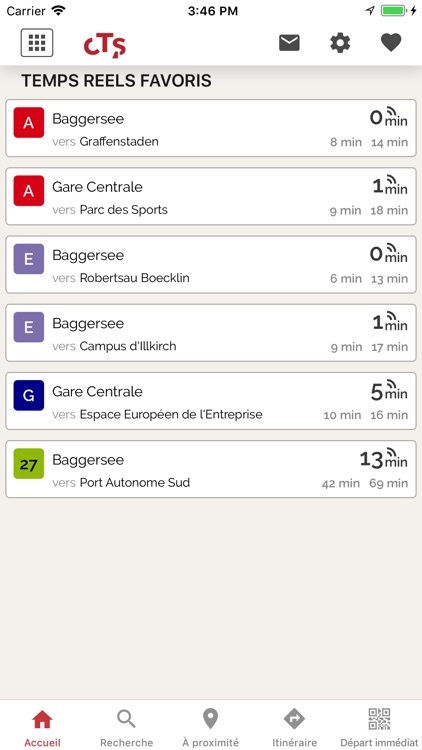 The CTS app is the tool you need when taking public transport within the Strasbourg Eurométropole. 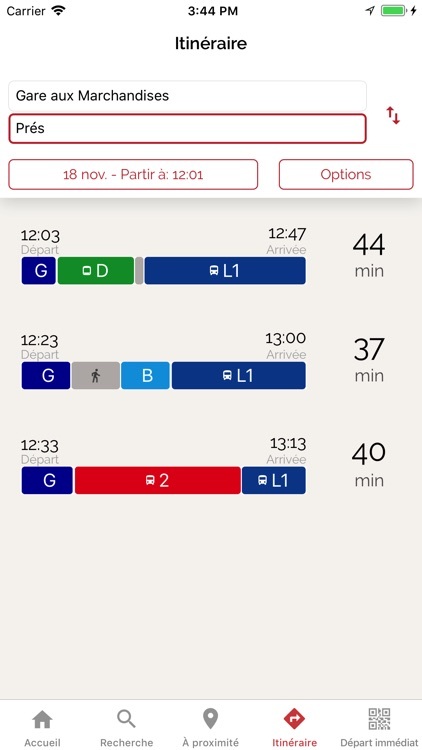 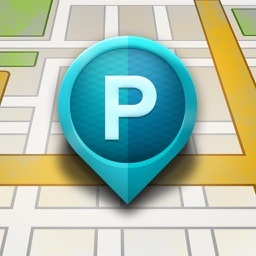 It has never been easier to travel, stay up to date with your smartphone! 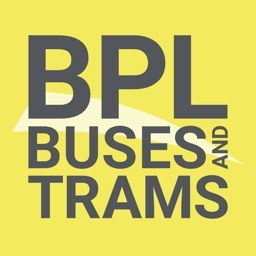 Enjoy your trip on the CTS bus and tram lines!